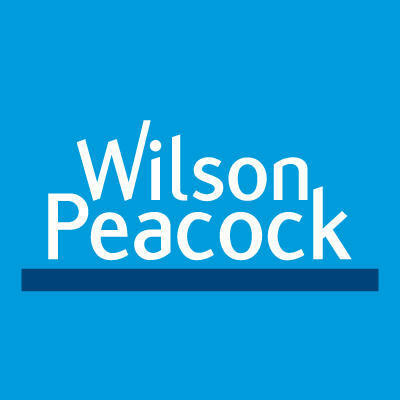 Trusted for over 100 years, Wilson Peacock estate and letting agents are based in the South Midlands predominantly covering Bedfordshire and Buckinghamshire. 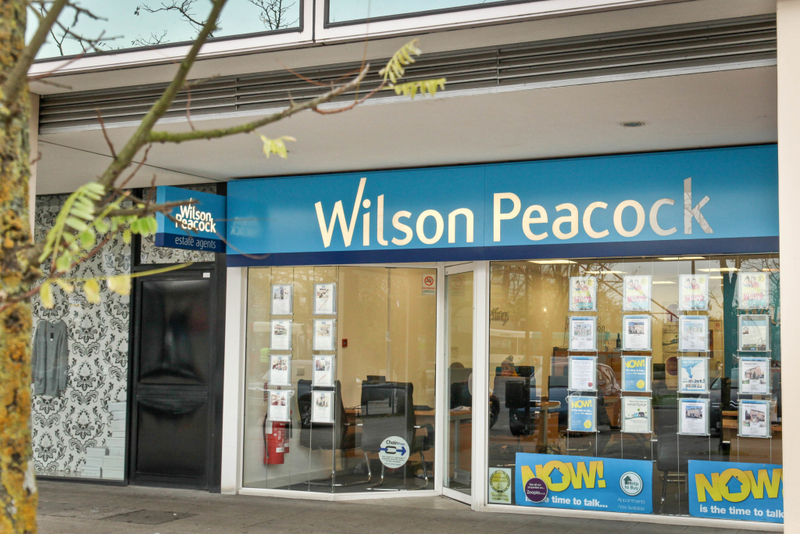 Starting with the group's flagship Bedford office, the brand has flourished - and today offers four branches to help sell or let your property in Biggleswade, Bedford, Central Milton Keynes and Letchworth. 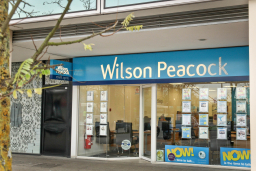 With extensive local knowledge enhanced by national support, they can provide all the professional property services you need under one roof. The company's ethos is to provide excellent customer service and support with the utmost enthusiasm and effort. 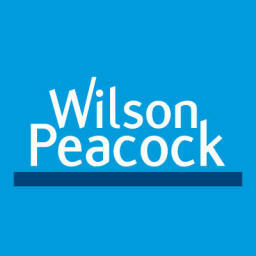 Get the most out of your property transaction with Wilson Peacock Milton Keynes. Mortgage advice is provided by Countrywide Mortgage Services which is the UKs largest broker.